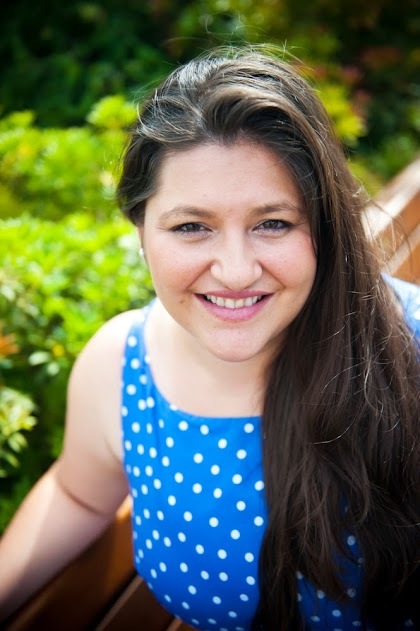 Katya Sivak, MA, RCC, is a Trauma Psychotherapist, lover of neuroscience & research, and a shamanic apprentice. She works with brave beings who are embarking on the path of growing, healing, and doing a deep transformational work. In her practice, Katya uses wisdom from ancient spiritual traditions and oldest healing practices known to humankind and cutting edge modalities stemming from modern scientific discoveries to help people step out of pain of trauma and grief and into their life. With Masters in Counselling Psychology, passion for neuroscience, training in Somatic Experiencing as well as Narrative Therapy, and teachings passed on to her by keepers of ancient ways of healing, Katya helps her clients REWIRE their Nervous System, REWRITE their Life Story, and REVIVE their intuition. Katya specializes in recovery from trauma and helping people navigate through grief, somatic experiencing, spiritual emergence, integration of spirituality and psychology, and using dreams in therapy.